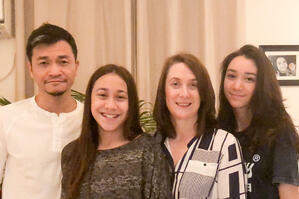 Susan was born in Australia and has been working in Hong Kong for 11 years after moving here with her husband and daughters. She holds post-graduate qualifications in leadership and management, and has worked as a class teacher, coordinator, founder and manager of international pre-schools. 1. Tell us about your role at EtonHouse Hong Kong? 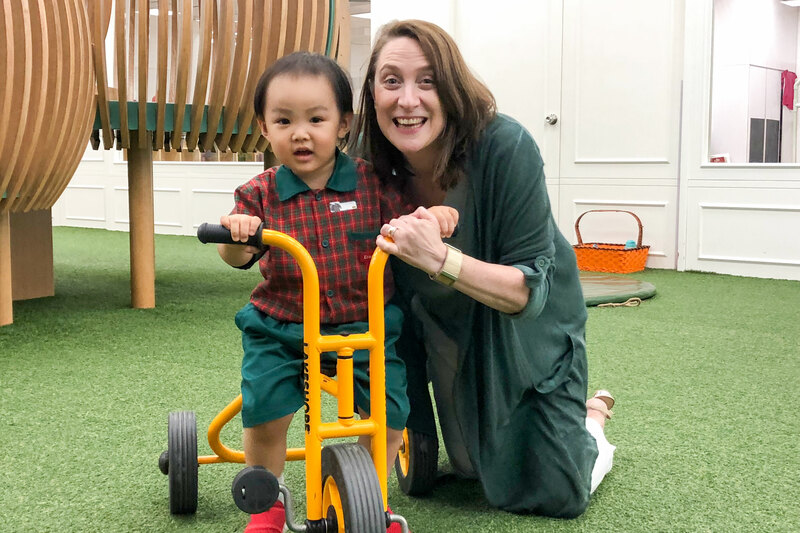 My role at EtonHouse Hong Kong focuses on creating a warm, inviting pre-school so children come to school excited and ready to learn, parents feel involved in the school community and teachers are supported and motivated to provide inspiring and engaging learning environments. 2. What’s a typical day at work like? 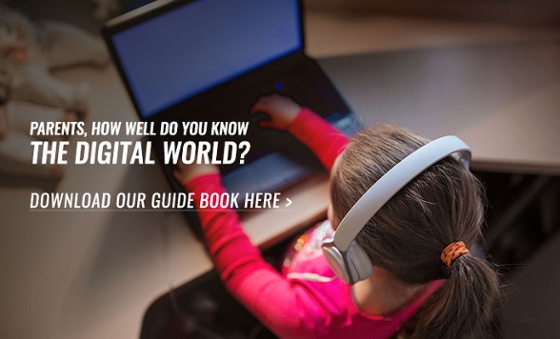 A typical day can include discussions with parents, meeting new students and families, spending time in the classrooms, teacher meetings and/or professional development, answering emails, planning and curriculum discussions. In the constantly moving world of the pre-school, no two days are ever the same. 3. What motivated you to work in education? My first connection with the education field was working in a refugee camp managing three pre-schools. This experience taught me the importance of education, to give knowledge of the world around us and change it into something better. Education shows us various perspectives of life, it helps us build opinions and points of view which can, hopefully, build a better world for all. 4. What is your favourite part of working at EtonHouse and why? The children! Seeing the children grow, develop knowledge, ask questions, share their ideas and perspectives — those are my favourite parts of the working day. I have a great team of teachers and administration staff, and am also proud to be part of an organisation that is known and respected throughout Asia. I am a family person at heart so a lot of my free time is dedicated to my husband, teenage girls and my dogs. 6.How long have you been in Hong Kong? What do you like about this city? My husband was born and raised in Hong Kong while I was born and raised in Australia. After having our children in Australia, we wanted them to experience Hong Kong life, so we decided to move to HK for a two-year period. This was 11 years ago and we are still here! Hong Kong is a busy city but, luckily, we live in the middle of the jungle in Sai Kung. I love the weather, the peacefulness of our village and the multicultural people we have in Hong Kong. 7. If you weren’t an educator, what would be your next career choice? I started my working life in refugee camps. I have a strong desire to help people be the best they can be. 8. What’s one advice you have for parents with children in the early years? Celebrate Childhood: Let your child laugh, play and make mess. Let them bake, plant seeds, blow bubbles and make houses with blankets and boxes. Listen closely when they share what they learned every day, some of the things they say can amaze you. 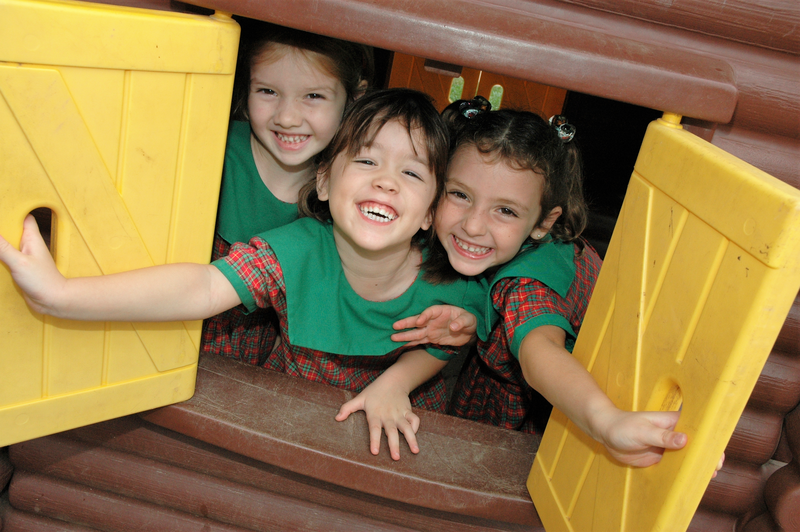 Do not lose sight of what kindergarten is meant to be: A time when children can be children and a place where their hearts can be nurtured, friendships are formed, social skills strengthened and laughter encouraged.